So who were the lucky ones on Friday 13th? Qui sont les chanceuses du Vendredi 13? 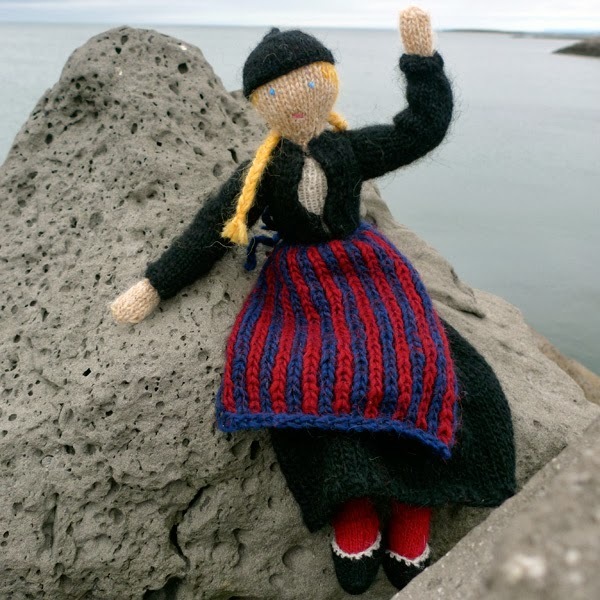 Elsebeth Solskin Christophersen shared Hélène Magnússon, Tricoteuse d'Islande, The Icelandic Knitter's photo. Congratulations to both of you! // Félicitations à vous deux! PS: just realizing that Andie is not your usual grand-mother but no one else that the plantdying magician behind Renaissance dyeing! 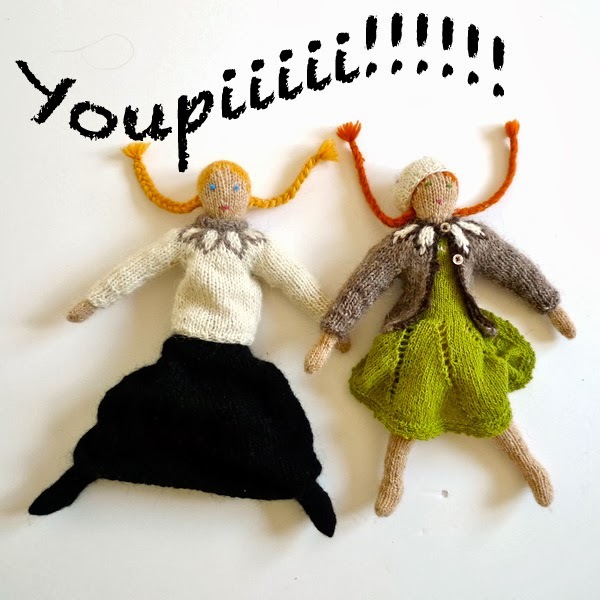 Je me rends compte tout à coup qu'Andie n'est pas une grand-mère comme une autre mais la magicienne derrière Renaissance dyeing! Yupiii! Congratulations to Andie and Elsebeth Solskin Christophersen! Looking forward to seeing new Theodora dolls! Congratulations to the winners, such a nice prize to win!